Hi everyone! Laurie here as your hostess for this weeks challenge. 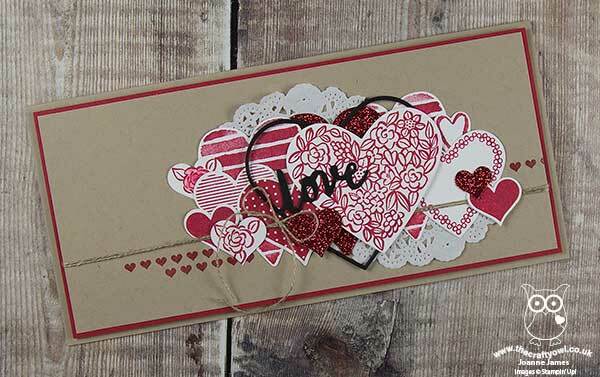 Before we begin, we want to thank all who played along with Claire's Valentine challenge. 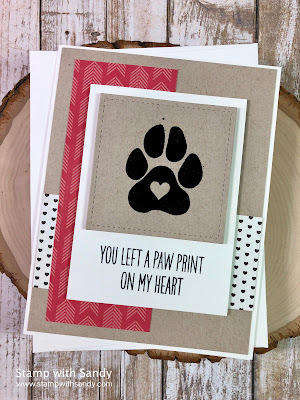 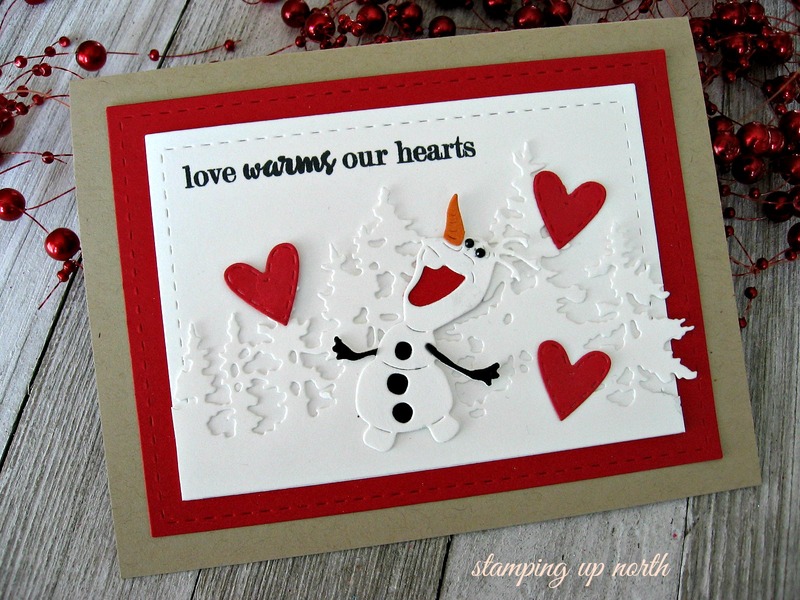 We loved seeing all your awesome cards in the gallery! 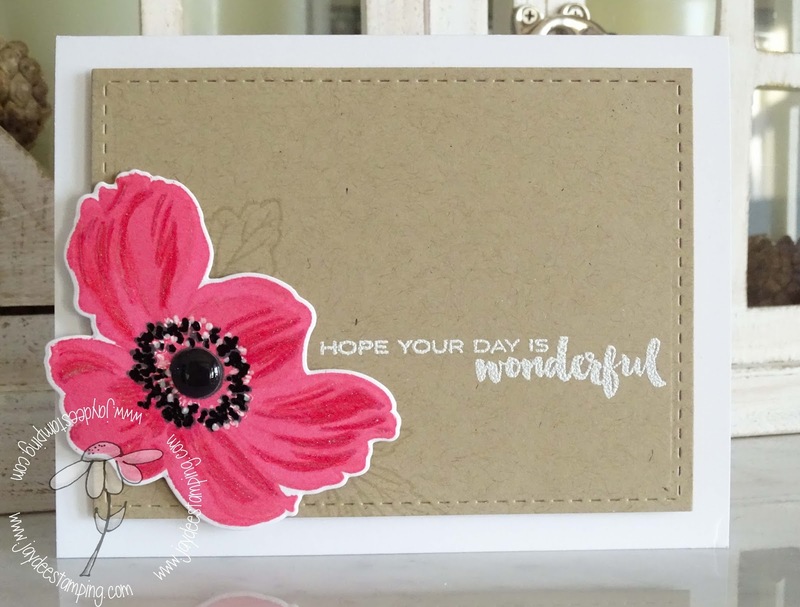 This week is a color challenge and I chose Real Red, Kraft, and Whisper White. 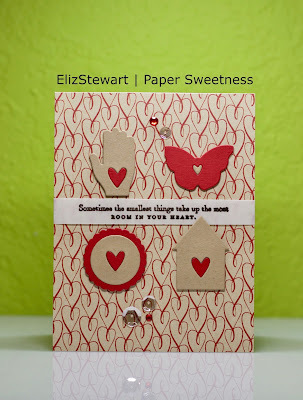 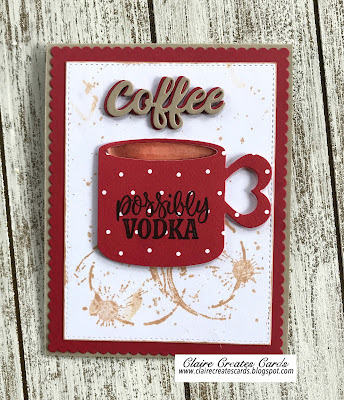 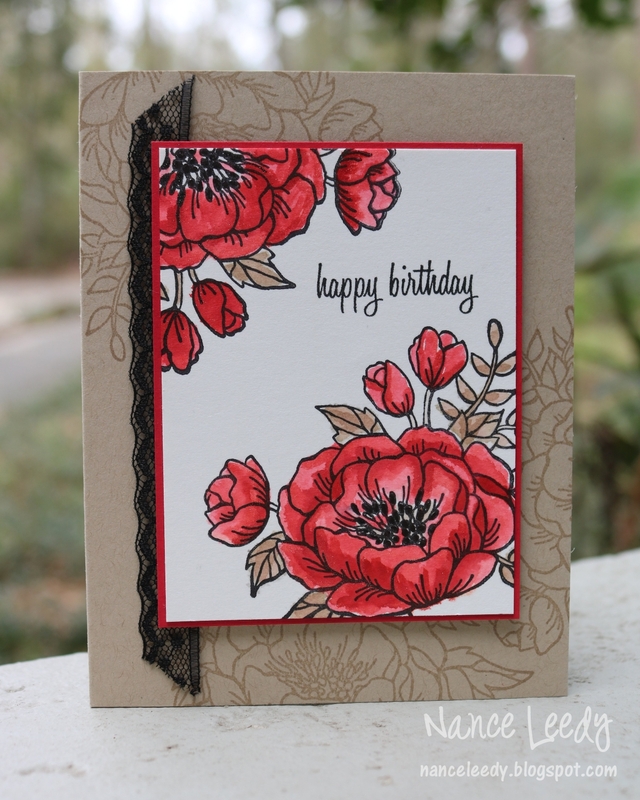 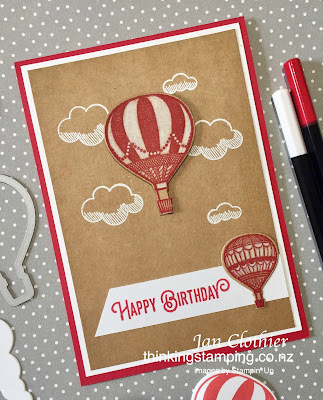 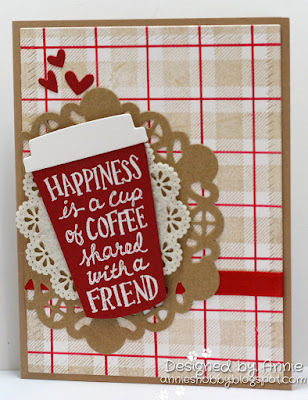 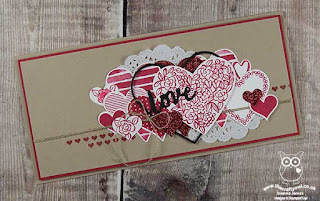 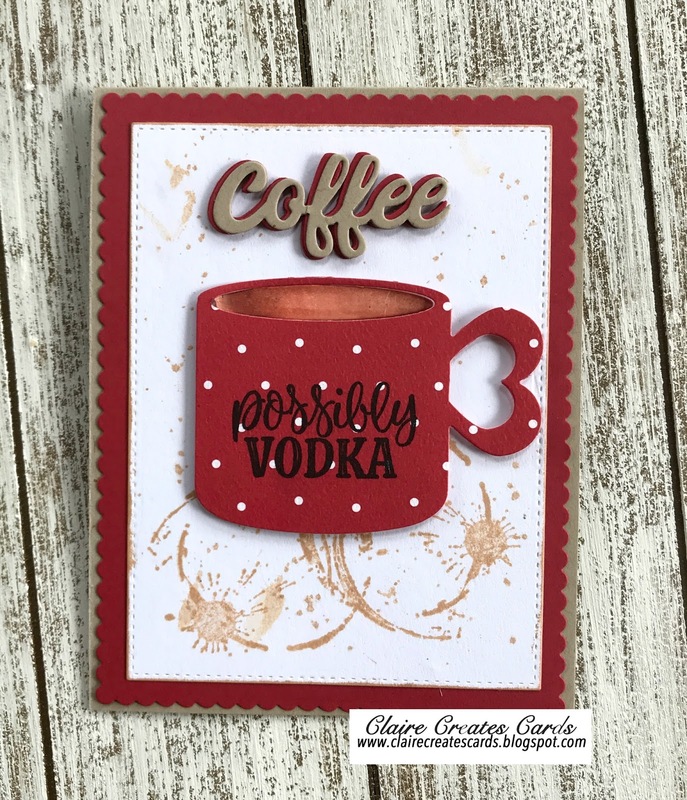 The Paper Players design team has come up with some great cards for you inspiration!